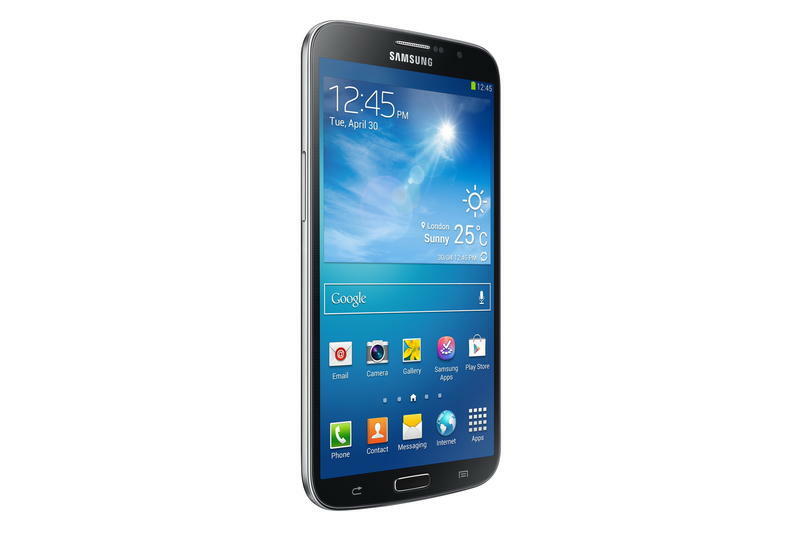 Samsung on Thursday officially unveiled two new phablets, the Galaxy Mega 6.3 and the Galaxy Mega 5.8. We already had an idea of what sort of specs the phones would pack, and now we know for sure. 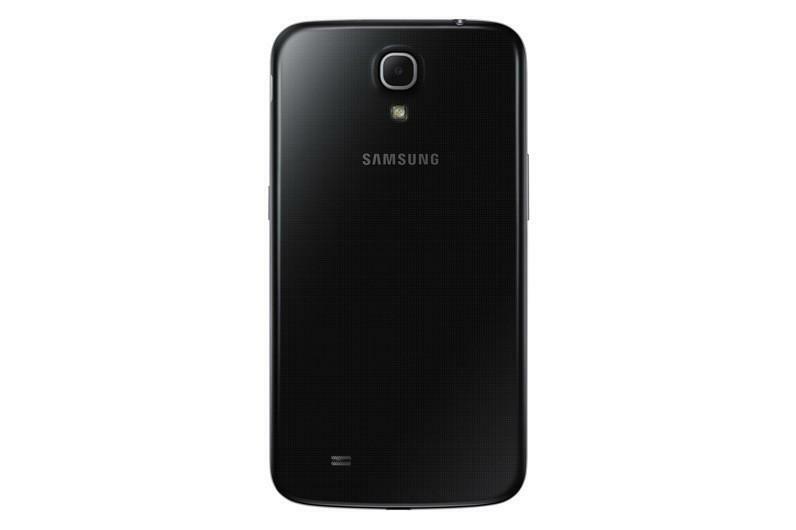 The Galaxy Mega 5.8 is the lower-powered device of the two and is equipped with a 1.4GHz dual-core processor, a 5.8-inch display with a relatively low 960 x 540-pixel resolution, 8GB of storage and an 8-megapixel camera. The massive Galaxy Mega 6.3 has a—you guessed it—6.3-inch HD display (Samsung didn’t disclose the actual resolution), an 8-megapixel camera, a 1.9-megapixel front-facing camera for video chat and 8GB of onboard storage. 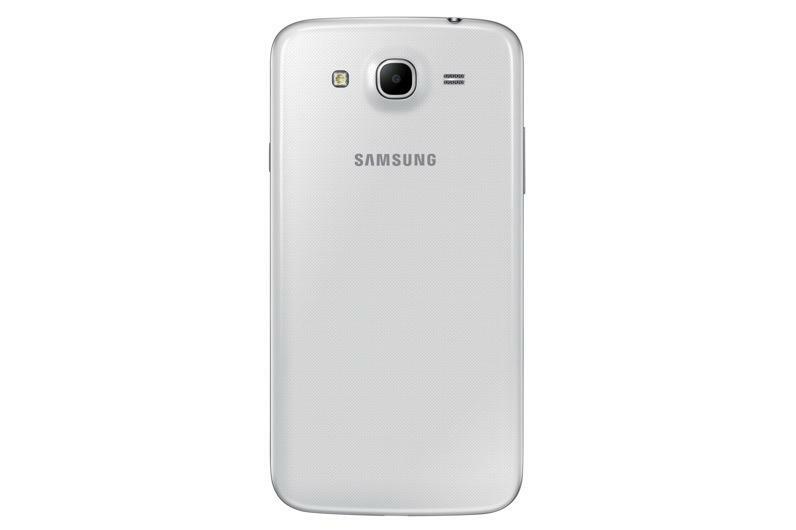 Both phones feature microSD card slots for adding up to 64GB of additional storage and run Android 4.2 Jelly Bean with similar software features as the Galaxy S4. Samsung didn’t say how much the Mega phones will cost but did note they will be available in Russia and Europe starting this May. 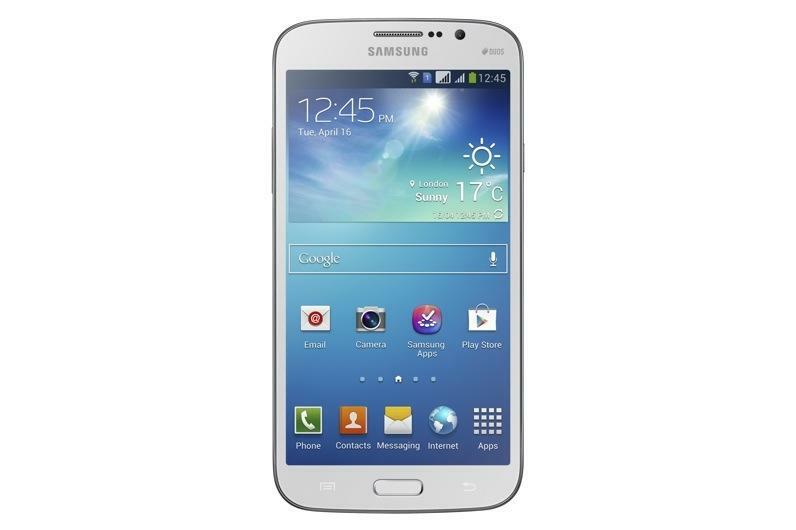 New GALAXY Mega offers the latest smartphone features with an extensive viewing experience. SEOUL, Korea, April 11, 2013 – Samsung Electronics Co., Ltd, a global leader in digital media and digital convergence technologies, today announced the Samsung GALAXY Mega, a device that combines the portability and convenience of a smartphone with the power, multitasking capabilities and extensive viewing experience of a tablet. The newest addition to the GALAXY family balances an optimal viewing experience on a 6.3-inch HD screen, yet is ultra-thin and portable enough to put into a pocket or hold in one hand. 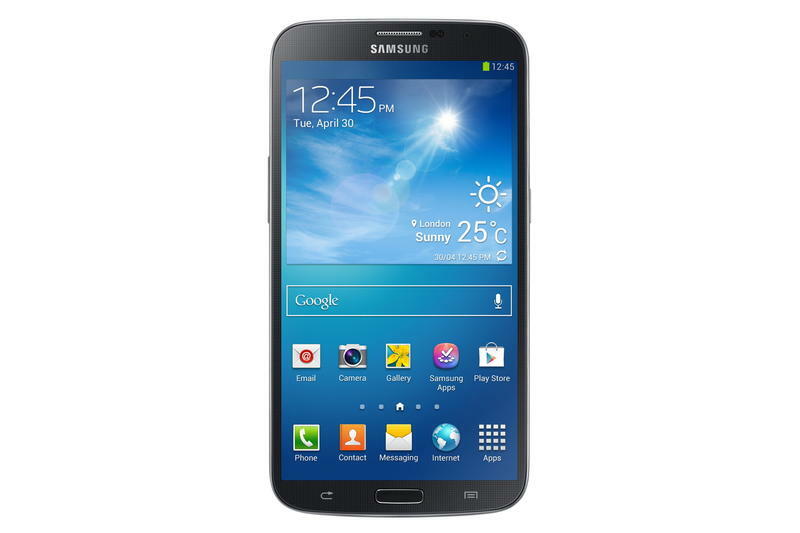 The GALAXY Mega offers a mix of popular smartphone and tablet features such as an effortless user experience, a split screen, multitasking between video and other apps and more. 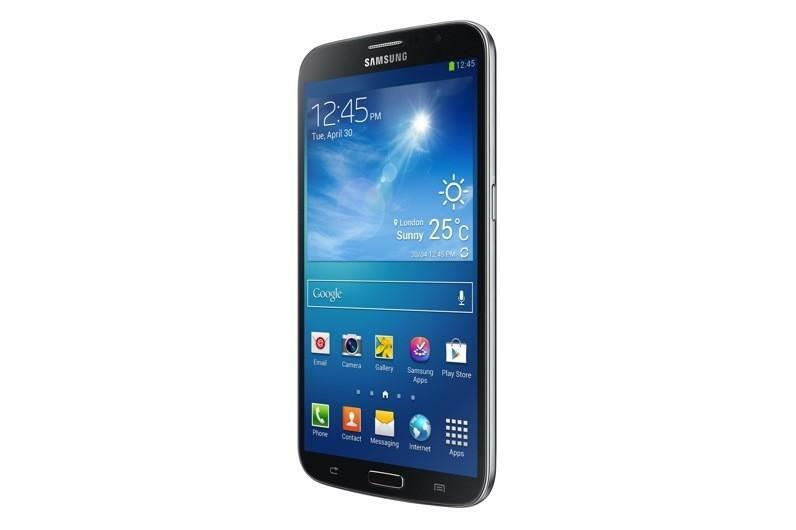 The GALAXY Mega is an ideal choice for customers who want to get the most out of one device that brings great quality at an even greater value. 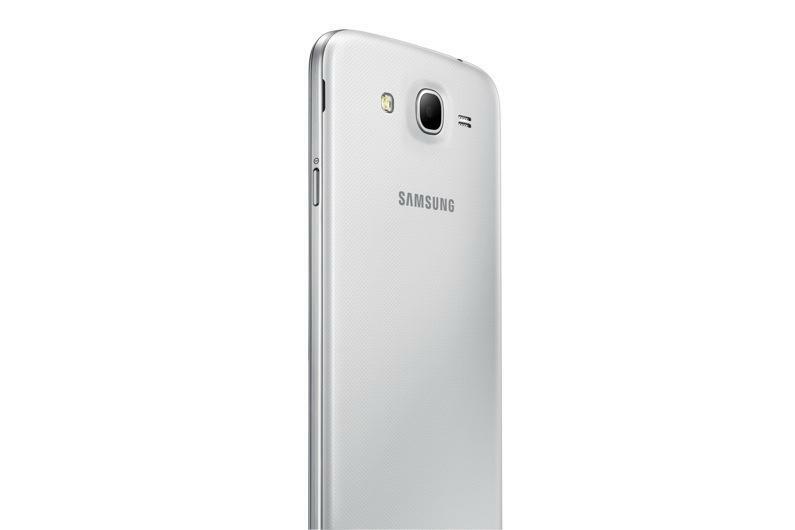 With a 6.3-inch HD LCD screen with landscape mode support, the GALAXY Mega enables an exceptional widescreen view for various applications including web browsing, video, and SNS. · ‘Group Play’: Enables easy content sharing for up to 8 devices on the same Wi-Fi network. · ‘Samsung WatchON’: Transforms into an IR remote controller for a richer TV experience. Connect the device to your home entertainment system, and it will provide program recommendations, schedules, and even remotely control your TV. · ‘Samsung Link’: Easily streams photos, videos, notes, or music to your television, tablet or computer. · ‘S Translator’: Say or text what you need translated into the GALAXY Mega, and it will provide instant translation, using text or voice translation on applications including email, and ChatON. · ‘ChatON’: Share what’s on your screen with friends to stay more connected. 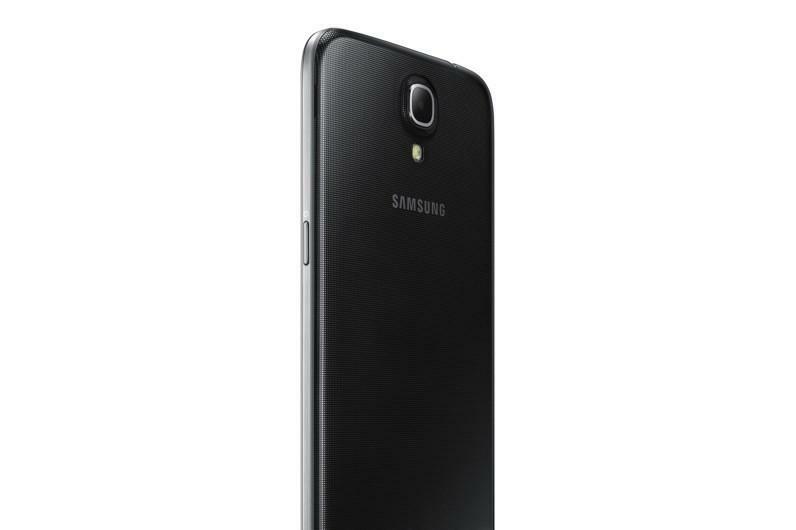 · ‘Story Album’: Allows customers to create albums of daily events, keep special moments in one place using a timeline, geo-tag information and publish digital albums in hard copy For users seeking the same great tablet features with even more portability, Samsung is introducing the GALAXY Mega 5.8. 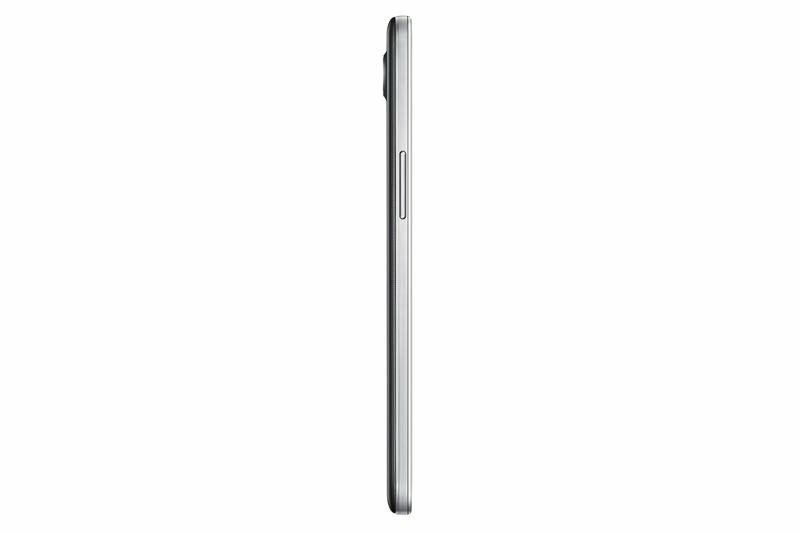 This more compact version features a 5.8-inch screen.